Earlier this week Kyrgyz national film studio Kyrgyzfilm opened its own animation studio in Bishkek, timed to coincide with the 40th anniversary of the first Kyrgyz cartoon. After the release of The Figures Argue (dir. Sagyn Ishenov) in 1977, Kyrgyzfilm produced a small number of cartoons and animations, but production stopped in the early 90s. With the opening of the new facility, the state film studio intends to release animated films on a regular basis. “Now we can shoot cartoons on small folk epics, fairy tales, as well as films about famous people in Kyrgyzstan. Today, technology allows us to recreate the image of a person in an animation from his photo. 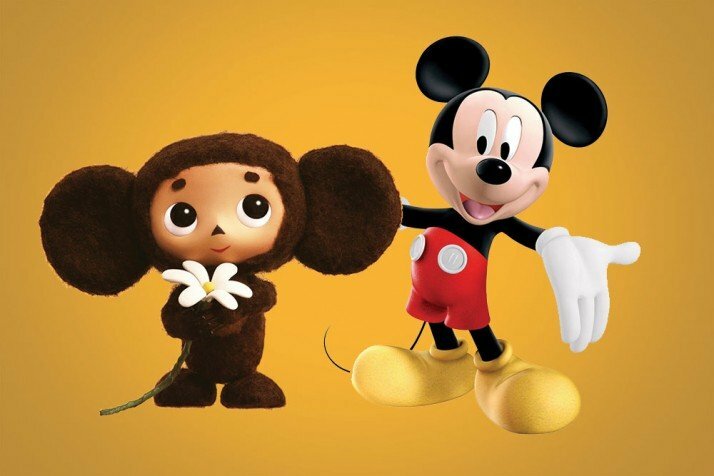 I am very happy that Kyrgyzstan has joined the ranks of those countries that have an animation studio,” said Tugolbai Kazakov, the Minister for Culture, Information and Tourism.